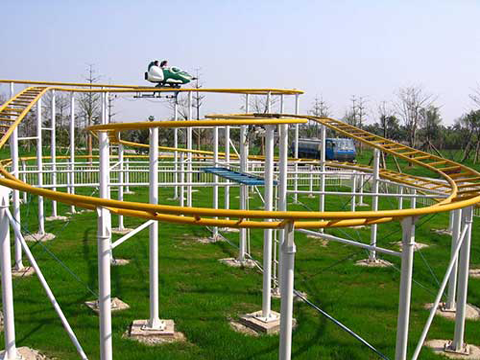 Family roller coaster for sale is a type of special roller coaster that is designed for the whole family. Family type roller coaster allows little kids to join one of the most dreamed amusement rides by all the kids among with their families. 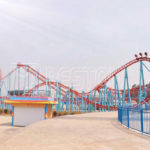 Beston family roller coaster rides for sale can be used for indoor and outdoor amusement parks, funfairs, large squares, theme parks, family centers and etc. 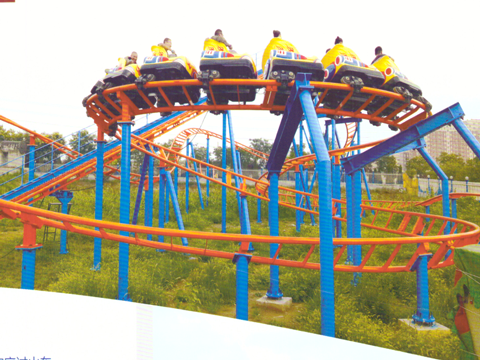 Key parts of the family roller coaster rides mainly including reducer motor, chain hill lifting motor, family roller coaster brakes system, pneumatic system, family roller coaster safety or we can say emergency brakes systems, track, roller coaster cars, mechanical bearings, hydraulic system and etc. First of all, the family roller coaster fits in little spaces (an area of 30*47 is enough) and it composed by 8 cars and 2 passengers each. So the total capacity is 16 passengers. Second, running height of the family roller coaster is not very high which is very safe to kids. Third, we can design new family roller coaster rides for different company. How do family roller coaster rides work? 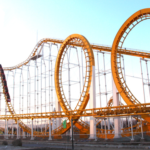 Family roller coaster rides are driven by basic inertial, gravitational and centripetal forces, all manipulated in the service of this great family roller coaster ride. 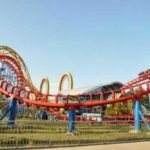 Amusement parks will keep upping the ante and building faster and more complex family roller coasters, but at the same times the fundamental principles at work-remain the same. 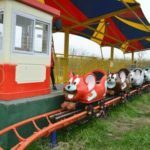 Family roller coaster for sale from Beston Amusement have no engines, they belongs to the cheap price roller coaster category, so they must be pulled by a motorized chain to the tops of the first high hill. When the roller coaster rises higher and higher, its potential energy will keeps growing until it reaches its maximum potential energy at the crest of the hill. When it reaches to the first big hill, the gravity takes over and all the stored potential energy will changes into kinetic energy. We also call then moving energy. Even during the process, people can also enjoy the weightless feeling. We provide guidance of foundation construction but not free for family roller coaster rides. 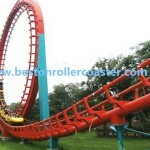 The family roller coaster rides from Beston group with durable and has a long life span. We can also provide engineers within 25 working days to confirm installation condition is qualified and then arrange 6-8 technicians for installation and commissioning. 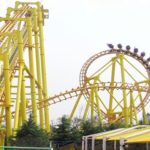 Beston Amusement, one of the most professional roller coaster rides manufacturer, has designing and manufacturing many sets of roller coaster rides to different countries, such as Iraq, Pakistan, Russia, Uzbekistan, South Africa, Nigeria, Saudi Arabia, Dubai, UK and more than 23 countries. 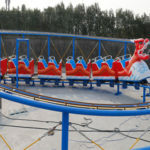 We, not only designed and produced family roller coaster rides, but also produced smaller and large roller coaster rides which including suspended roller coaster rides, 3, 4 and 6 ring roller coaster rides. 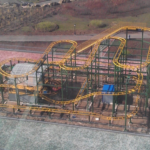 Want to know more technical parameters of Beston Family roller coaster? Contact us now for prices and installation details!